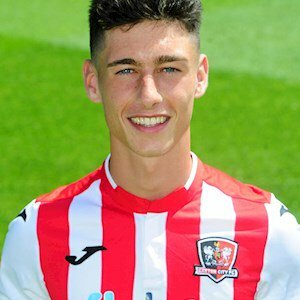 Joel, from Barnstaple, came into the Exeter City Academy from Dave Langford’s recommendation at one of the club’s development centres. He has been at the academy since the under-11 age group. He is a very skillful midfielder with loads of energy. After progressing through the academy, Randall made his first-team debut in November 2017 during the Grecians EFL Trophy tie against Chelsea U-21's, as a second half substitute in the 62nd minute. Randall moved on loan to Taunton Town in January 2018, making his first appearance for the Peacocks in a 1–0 win over Swindon Supermarine. 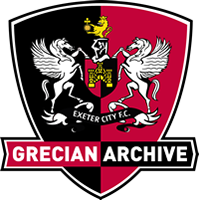 That same month, Randall was offered a professional contract by Exeter for the following season. In July 2018, Randall joined Southern League Premier Division South side Tiverton Town On an initial six-month loan deal. He scored his debut goal against Bristol Rovers in the EFL trophy match on the 13th November 2018.